CAAMFeast returns with a new pop-up series that reveals the flavors and untold stories behind your local culinary community. From farmers to chefs, tofu artisans to chocolatiers, Asian Americans are redefining the way we eat. Get exclusive access to the kitchens and creative minds as we take you beyond the plate and off the menu, exploring Asian American culture through the lens of food and drink. 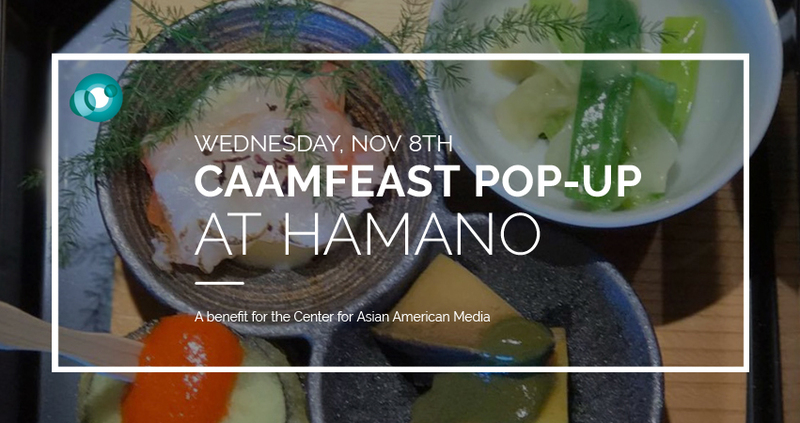 CAAM kicks-off the series with Chef Jiro Aung Lin at Hamano Restaurant, one of San Francisco’s best kept culinary secrets. Chef Lin’s omakase menu has been called “fantastically gluttonous … simultaneously so elegant, and like many good things, it’s ephemeral” (Tablehopper). 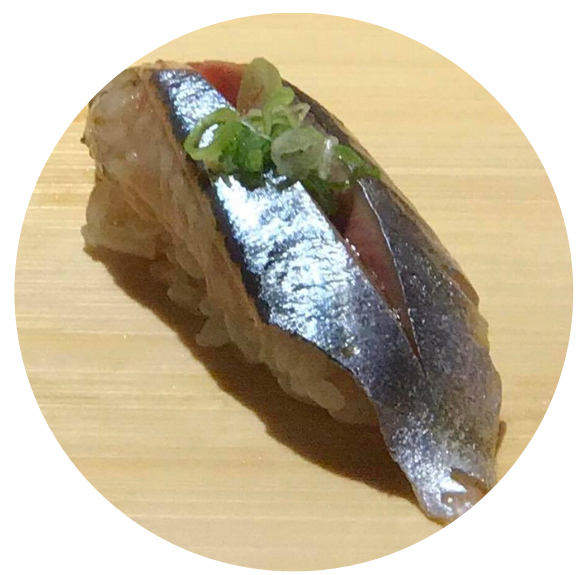 Join us for this unforgettable, guided experience featuring the flavors of Japan’s famous Tsujiki Fish Market coupled with seasonal, organic California produce. 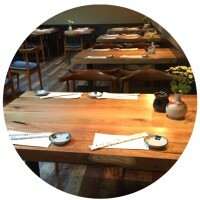 This three course menu includes zensai, kani shinjo owan (crab and pollock ball in light dashi broth) and an assortment of seasonal fish nigiri. *Proceeds support CAAM’s mission to share Asian American culture through food. A portion of this dinner is tax-deductible. Chef Lin turned heads with his 2015 pop-up Jiro SF, a collaboration with chef Joshua Skenes at Saison. 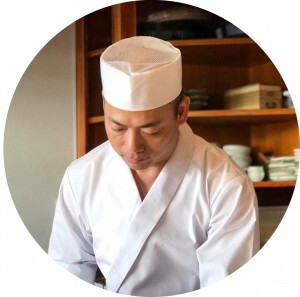 A 25-year industry veteran, his background includes training at Ookami and Maguro Hanamigawa restaurants in Chiba and a 15-year tenure as a sushi chef at Hamano. 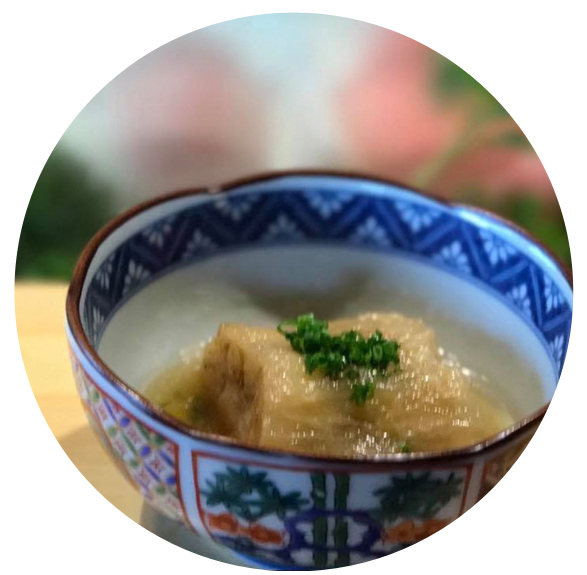 Now the owner, Chef Lin returns to Hamano Restaurant with a greater vision, showing off his unparalleled skills and considered menus to devoted diners.